Theoretically, you are pregnant from the moment of conception. However, since we have no way of knowing for sure when conception took place, health professionals date your pregnancy according to your last menstrual period. 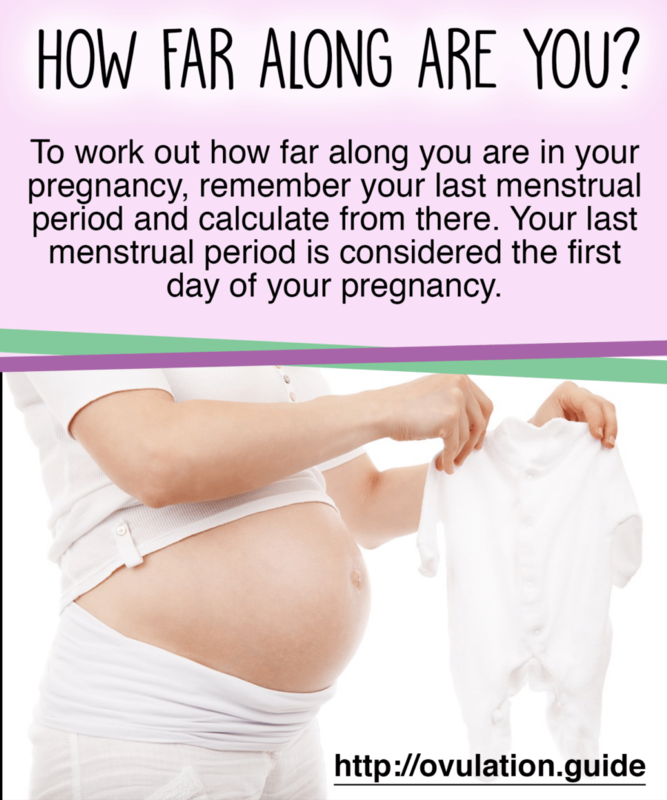 To work out how far along you are in your pregnancy, remember your last menstrual period and calculate from there. Your last menstrual period is considered the first day of your pregnancy. Some women prefer to calculate their pregnancy week according to the time of ovulation, which is roughly about 2 weeks after your last menstrual period. That would give you the rough estimate of the time of conception. However, it would be best to stick to the former method, which is used universally by health professionals, although that would put you 2 weeks further along in your pregnancy. This is to avoid confusion, since standardizing the calculation of pregnancy weeks is important as it influences any decision making needed to be made by your obstetrician during the time of delivery. Now, what if your menstrual cycle is irregular and cannot recall your last menstrual period? If so, the above method is not suitable for you. 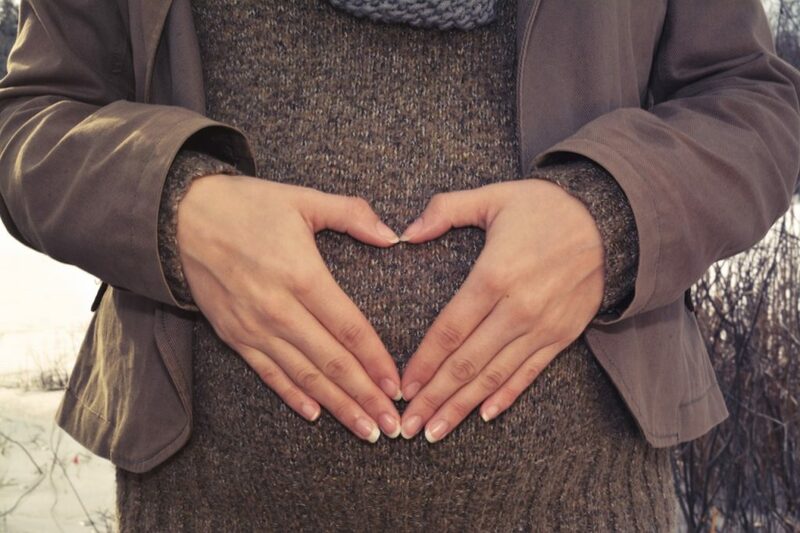 Instead, your obstetrician can date your pregnancy by an ultrasound scan, called a dating scan. This is performed 10 to 13 weeks and 6 days into pregnancy. The person performing the scan (sonographer) will measure your baby from head to bottom to determine how far along are you in pregnancy. During this time, the growth of most babies would be about the same and the discrepancy between your actual pregnancy week and pregnancy week obtained through scanning is 1-2 weeks. This discrepancy increases after the 1st trimester when babies start to grow at different rates, therefore dating scanning done after that would be deemed inaccurate. How pregnant am I when did i conceive When did I get pregnant?